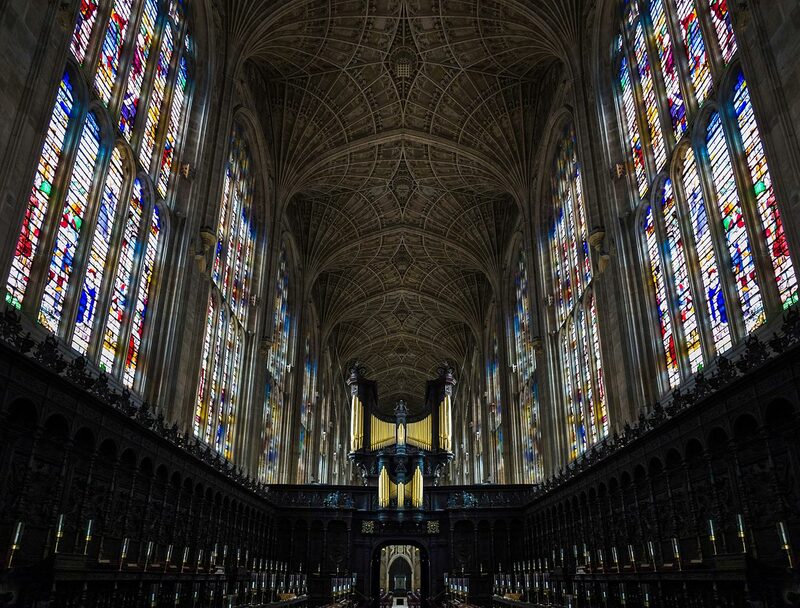 Steeped in royal history, Kings College and its chapel is one of Cambridge’s most renowned landmarks although due to troubled regal times it may have never been built. Walking through the chapel it is easy to lose yourself in amazement at its beauty and spectacular architecture. Tours and tickets for entry must be booked in advance and can be purchased online or from the ticket office on Kings parade. Once the Private collection of Richard VII, it was Viscount Fitzwilliam of Merrion who in 1816 bequeathed the collection and funds to create the museum to the University of Cambridge to further the learning of others. There are few museums in the world which contain a collection as varied and as large as this and with special events and loaned works there is always something new to discover. Find out more at the Fitzwilliam Museum website. No trip to Cambridge is complete without a drink at the Eagle pub. 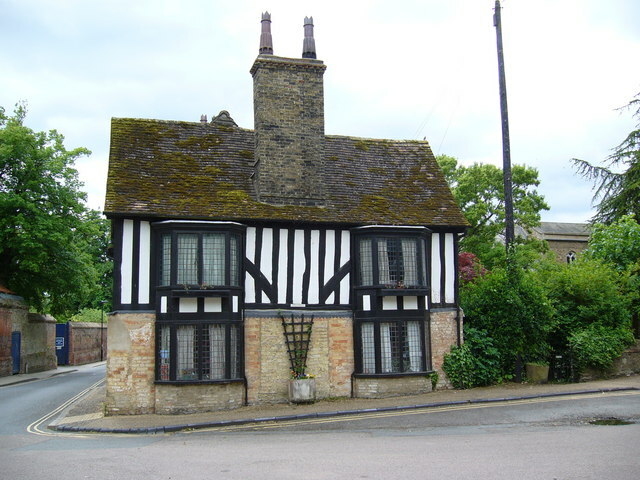 Opened in the 16th century, the pub is filled with historical features and history. It was in this pub that Francis Crick and James Watson announced their discovery of DNA to the rest of their colleagues. But this is not the only link to history the pub has. 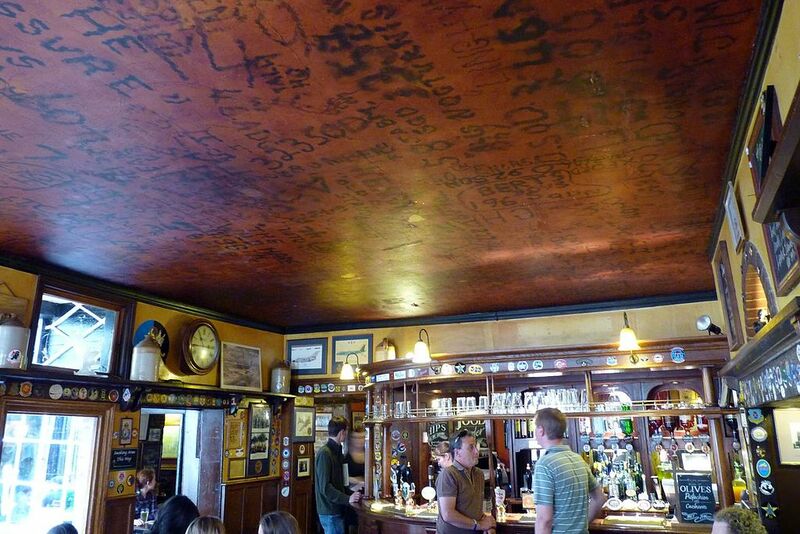 During WW2 the pub was a favourite for local airmen based in the surrounding RAF airfields and many burned their names in the ceiling before taking part in raids. These names can still be seen in the RAF bar at the back of the pub. 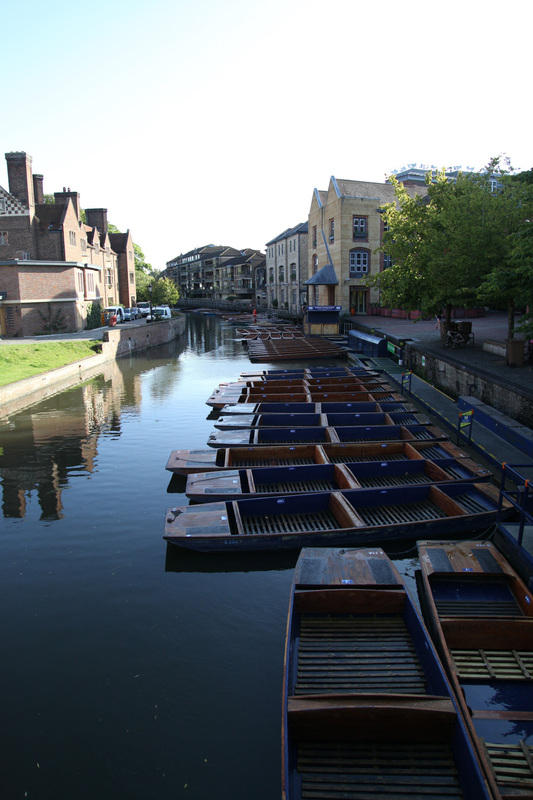 Explore the scenic and historic Backs of Cambridge in a flat-bottomed punt. This iconic pastime has been a part of the city’s history since the early 20th Century and offers an unspoilt view of the colleges. 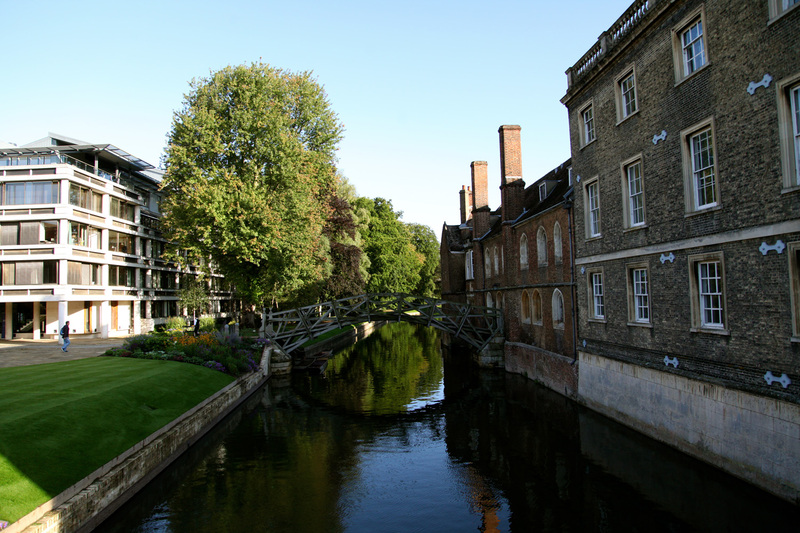 It’s the best way to see some of Cambridge’s famous sights including the Bridge of Sighs, the Mathematical Bridge and Kings College Chapel. Tickets can be purchased from our reception team or can be added to your booking when booking direct. 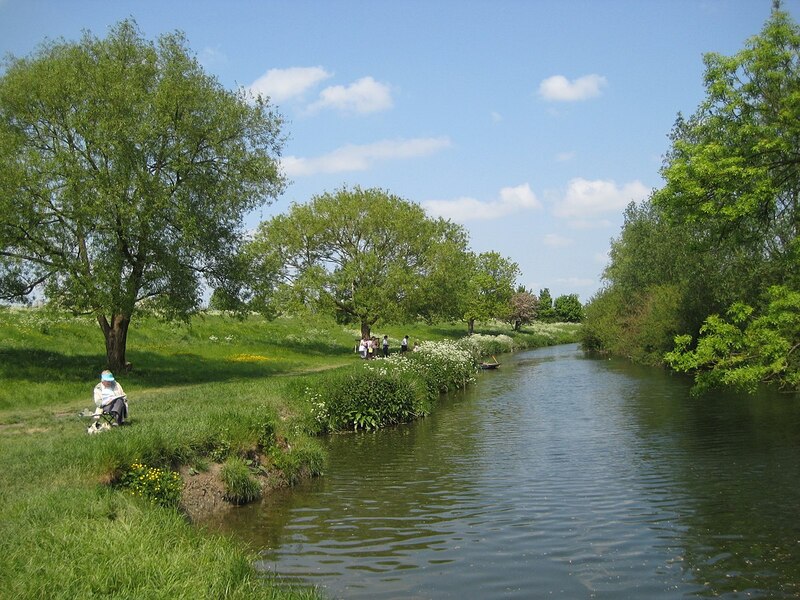 Escape the hustle and bustle of the city and visit the picturesque village of Grantchester located just a few miles out of the city centre. Home to the Orchard Tea Rooms, it is a great place to experience a true english afternoon tea, especially in the summer months when deck chairs fill the Orchard gardens. It’s part of the summer tradition for many University students including the likes of Rupert Brooke, Virginia Woolf, Alan Turning and Stephen Hawking who have all walked, ridden or punted from the city to the village to enjoy tea and cake under the trees. 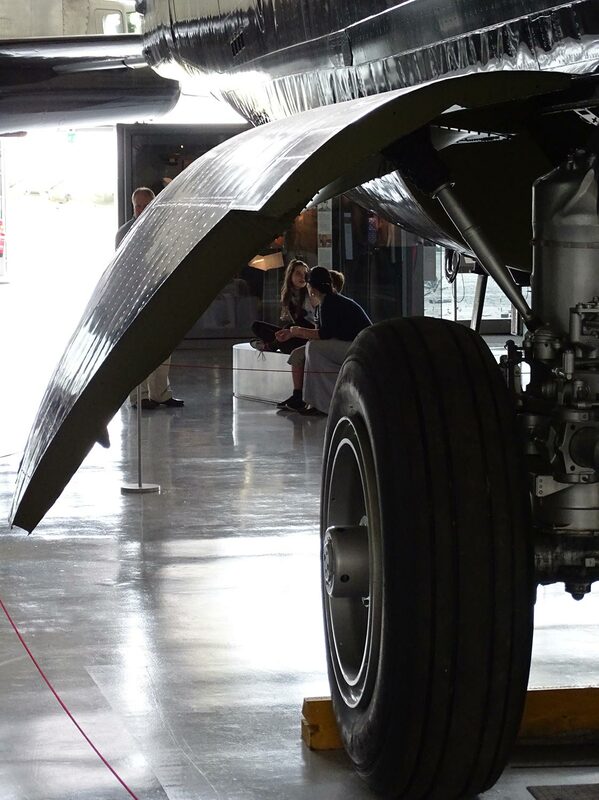 Found just a short car journey from Cambridge, The Imperial War Museum Duxford offers an opportunity to discover the history of aviation and uncover hidden stories from both World Wars as well as one of the best collections of classic aircraft and military land-based vehicles. Throughout the year the Museum also hosts a number of air shows where displays of Modern and Vintage planes take to the skies. See more on the Imperial War Museum website. 30 minutes outside of Cambridge, Ely is a quaint city home to one of England’s most beautiful cathedrals. With its unique octagon tower, it was once known as the Ship of the Fens as it can be seen for miles in the flat land surrounding landscape. For those brave enough to climb to the top of the West Tower, the reward is an unspoilt view across the Cambridgeshire countryside. The city is also home to the Oliver Cromwell house, the once Lord Protector of England and now museum, it shows what life was like for the man who lead England’s civil war in the 17th Century. 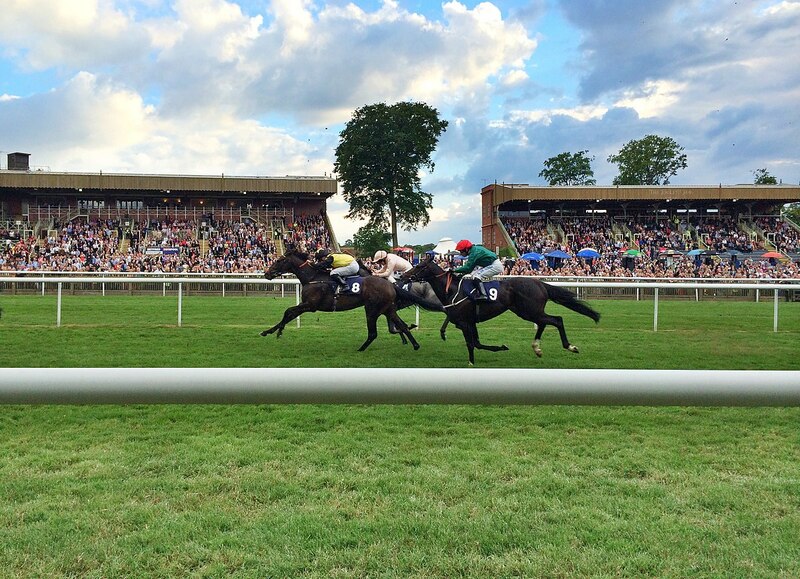 Known as the sport of Kings, Newmarket has been the home of horse racing for over 350 years. With a varied calendar of races and music events throughout the year, the thrill of horse racing is never far away. Find out more on the Newmarket Racecourse website.